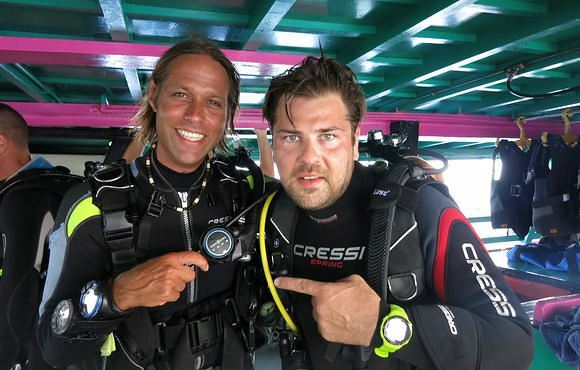 Member Diving is a Swiss diving school for ambitious and demanding divers. 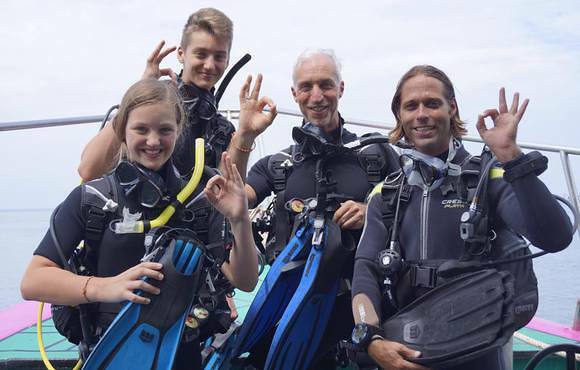 As a German-speaking diving school with Swiss management our philosophy consists of a great value of security, quality and customer satisfaction. 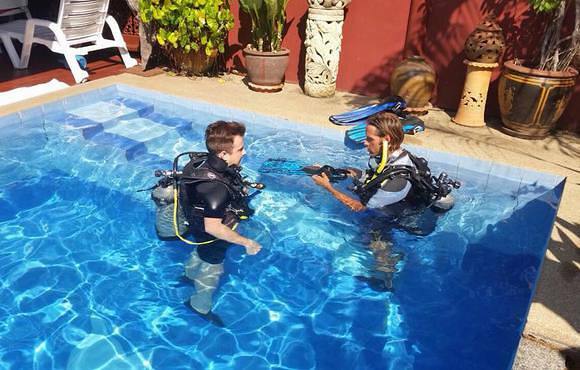 Through courses we like to pass our knowledge and skill on to our customers, therefor we look for great educational abilities in our diving instructors! Essential to us is individual customer service. 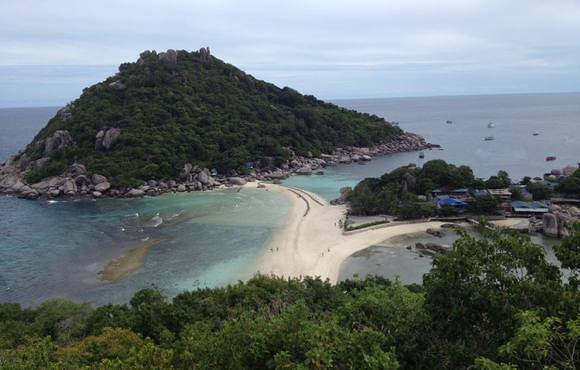 Our aim is to provide an unforgettable underwater experiences for our customers.